TCU Horned Frogs vs. Baylor Bears Lupton Baseball Stadium, Fort Worth, Texas, USA Cheapest in Fort Worth! 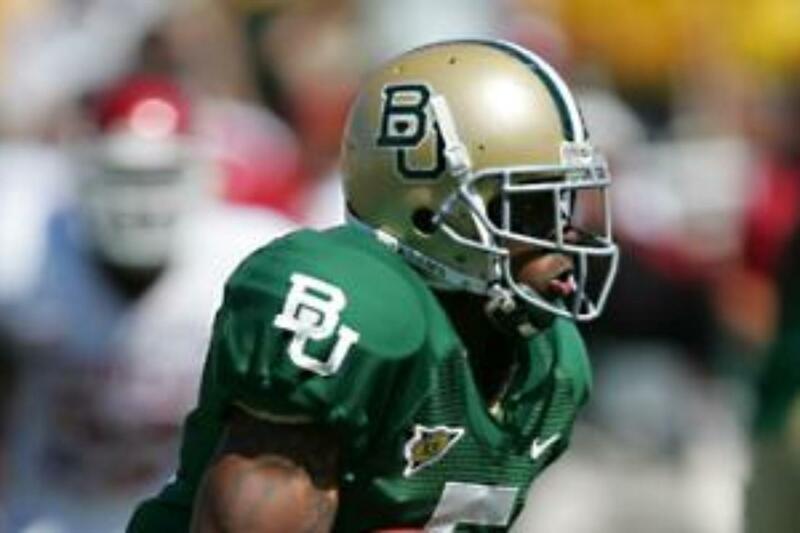 This event has the cheapest TCU Horned Frogs vs. Baylor Bears tickets in Fort Worth available on our site. Oklahoma State Cowboys Vs. Baylor Bears Allie P. Reynolds Stadium, Stillwater, USA Cheapest in Stillwater! This event has the cheapest Oklahoma State Cowboys Vs. Baylor Bears tickets in Stillwater available on our site.